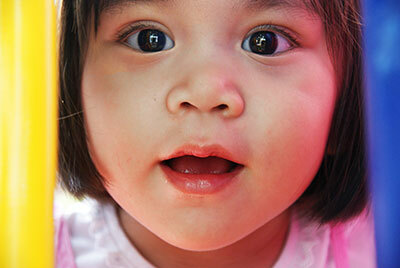 Owners and managers of daycare facilities all know the importance of child safety. But accidents do happen. At Acova Insurance we can help you find the right Daycare insurance for your company. Call us today at 313-388-0100 to find out more on our Daycare insurance. Optional Child molestation or abuse limits up to General Liability Limit (Commercial). Non-Owned and hired auto coverage is available. Coverage for risks caring for children with special needs or “drop-in” centers. Eligible exposures include pets, field trips and more. Coverage for extended hour and overnight commercial childcare facilities. Optional value plus endorsement providing 16 coverage’s for one low flat charge. Including money & securities, employee dishonesty …and more.